With more than 300 overseas after-sales service stations, 11 accessories center, and 36 accessories stores in the world, Shaanxi automobile has achieve full coverage of the sales area and effective service.The international market is equipped with 128 senior service experts and 1265 localization service staffs to provide a strong technical support and solve service problems for customers in the first time.Implement the best overseas service policy in the industry and provide customized services program. All the truck, semi trailer and spare parts will be polished with wax before shipping, and suitable shipping way will be according to the truck type and destination port to choose. 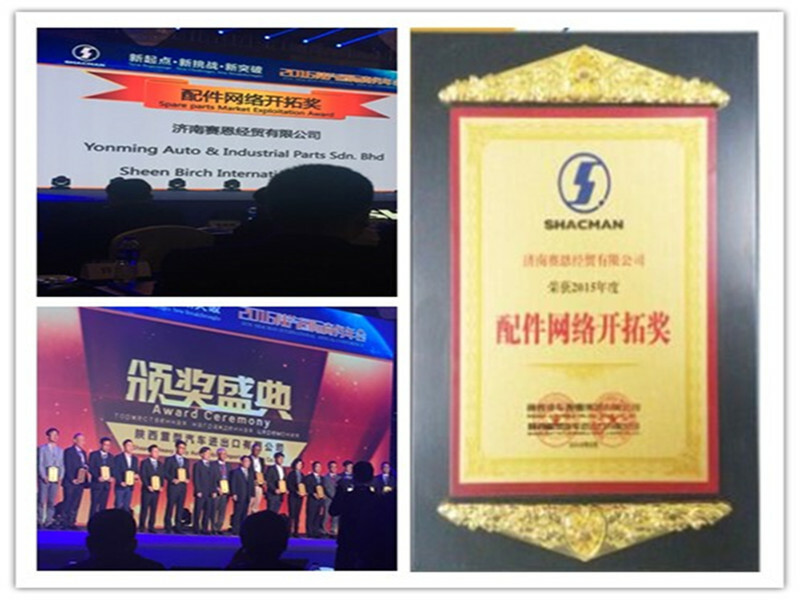 Jinan Shine International Trade Co., Ltd was established in January 2008, which has a high-quality work team full of vigor and promise. 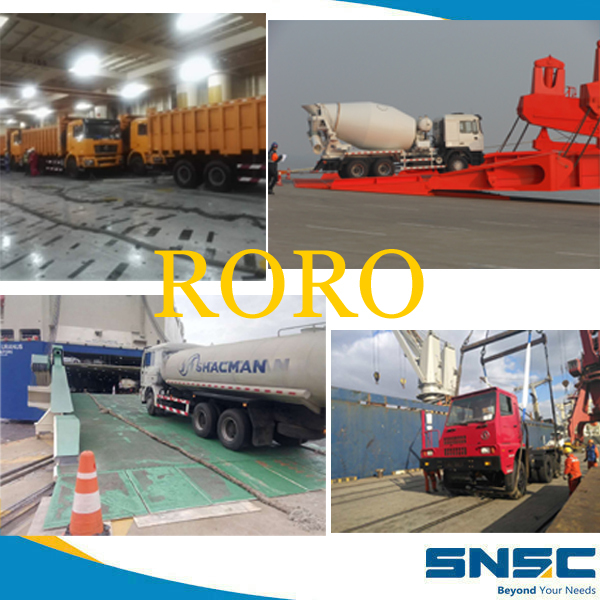 Our company mainly engaged in importing and exporting commercial vehicle, Forklift, passenger vehicle, construction machinery and spare parts as well as channels distribution for vehicle electronics and exterior trim products. After six years business exploration and resource integration, our company has established long-term strategic cooperative relations with many well known domestic manufacturers successively, adhering to the concept of "profession, devotion, integrity and win-win" and aims to become "integrated service providers in vehicles and spare parts". 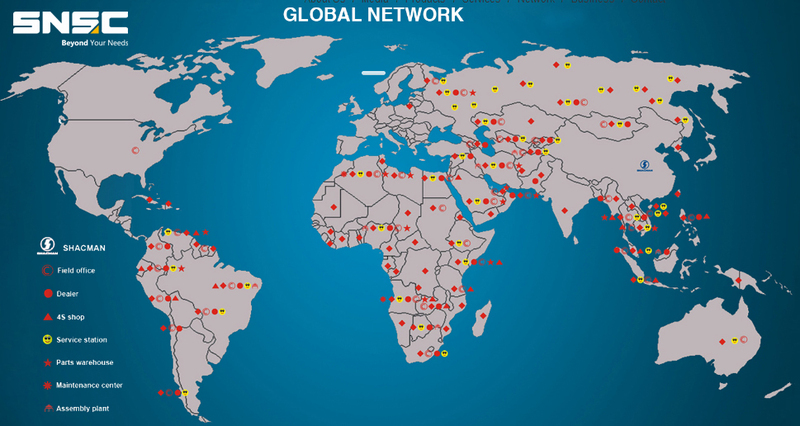 At the same time, we have established the terminal service stations in the Middle East, North Africa and other regions to provide more timely and accurate service to customers. We are willing to work with you to develop the market together! Q. How about your product quality? A: The products have passed the ISO,CCC,SGS,BV, and CONTECNA qualification certification. All our spare parts are from the original manufacturers with original part number and and anti-fake label, the quality is 100% guaranteed. 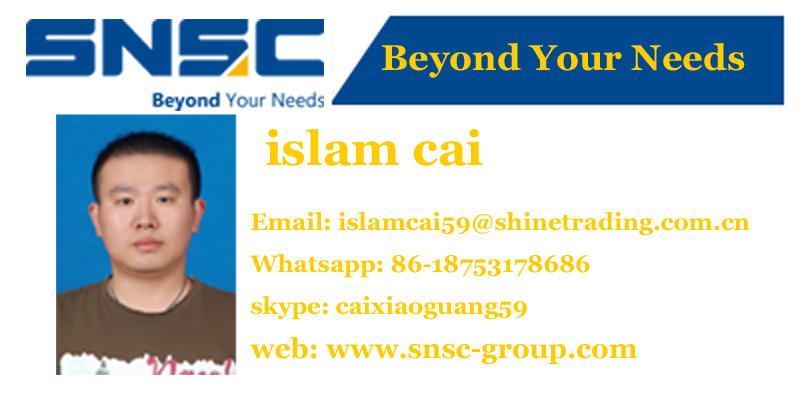 A: Jinan Shine International Trade Co.,Ltd. have been in this field for many years, our company is constantly improving the service quality to provide excellent service for customers according to the [client first" principle. We always do our best to solve all the problems and put our customer's interests in the first place. 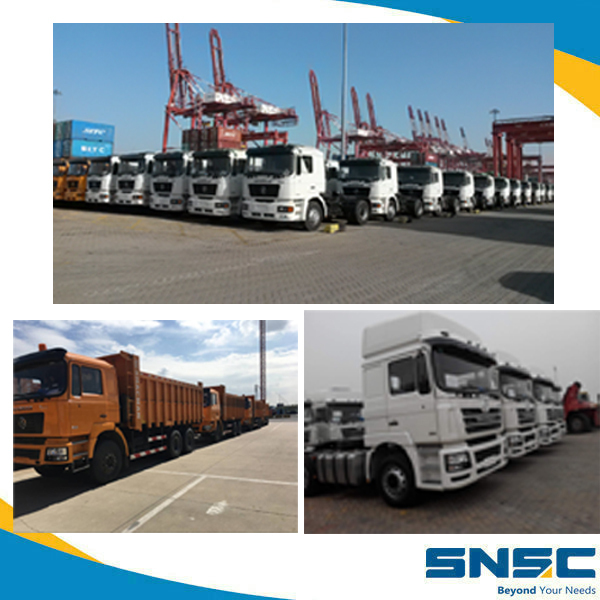 Since 1968, 50 years ups and downs, Our cooperative factory Shaanxi Automobile has developed into leader of heavy duty trucks in China!Products have been sold to more than 90 countries and regions with market network covering Africa, Southeast Asia, Central Asia, Russia, the Middle East, Central and South America and other regions. 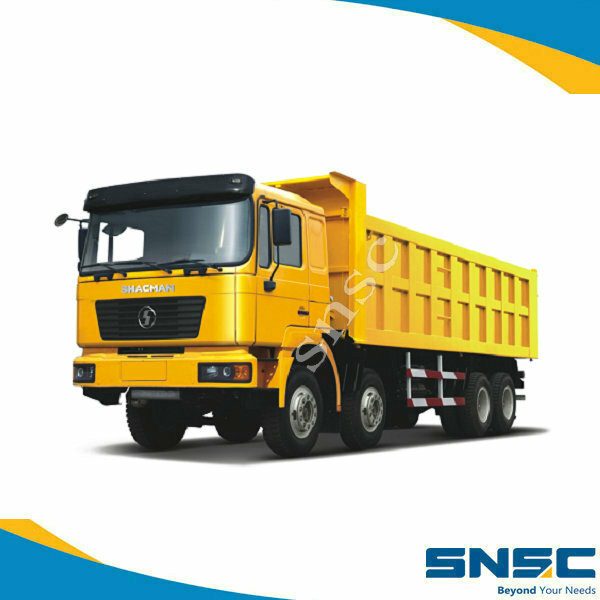 Looking for ideal 8X4 Dump Truck Manufacturer & supplier ? We have a wide selection at great prices to help you get creative. 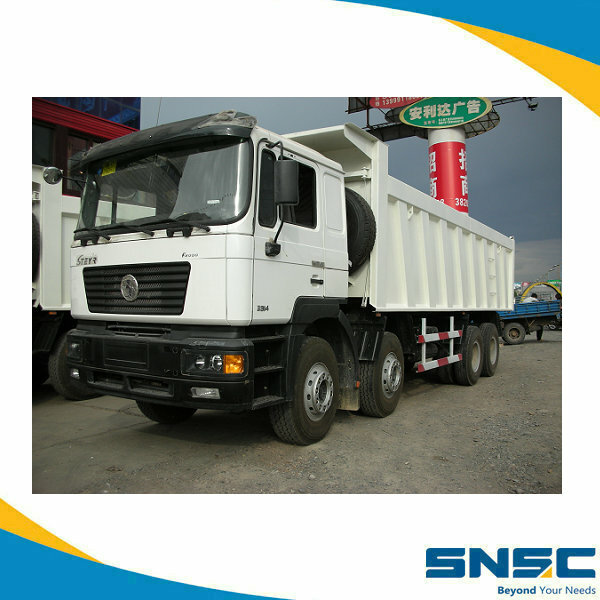 All the F2000 Self-dumping Truck are quality guaranteed. 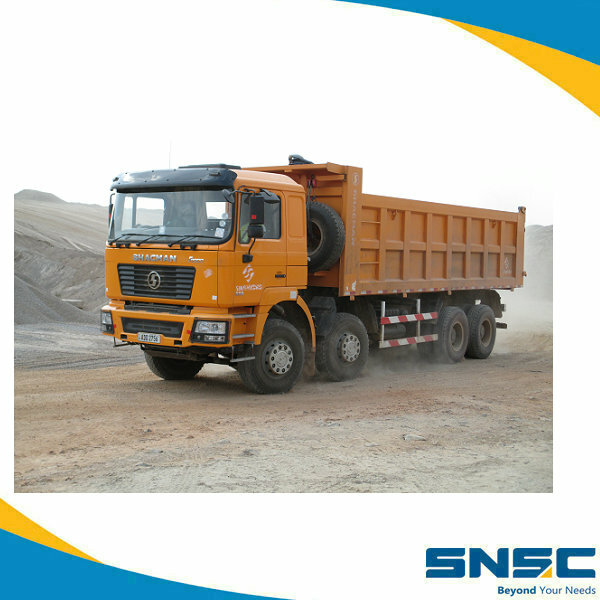 We are China Origin Factory of Shacman Heavy Dump Truck. If you have any question, please feel free to contact us.